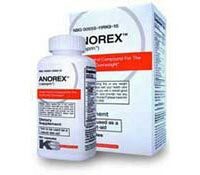 Original Anorex is a fat burner that contains a stack of ephedra, caffeine and aspirin to increase metabolism, however ephedra products are now considered potentially dangerous to health. 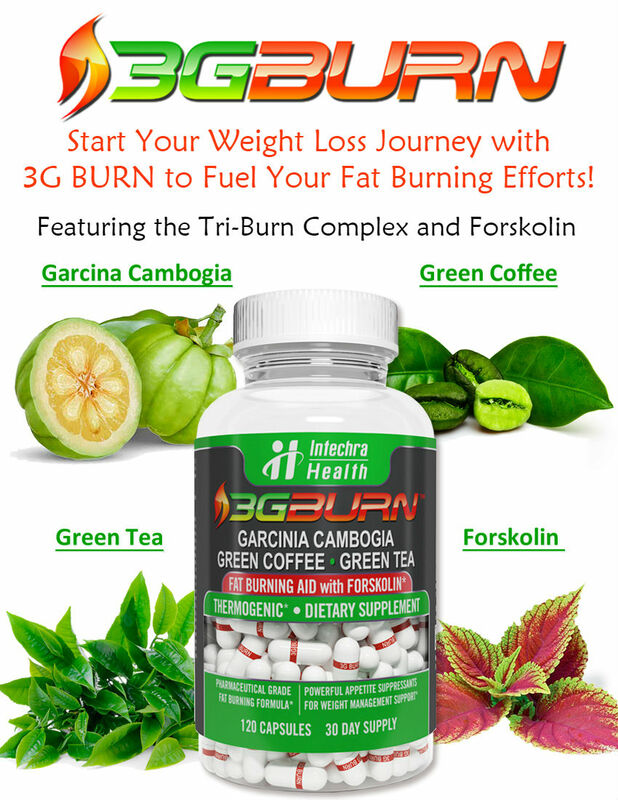 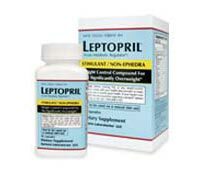 Leptopril diet pills contain many common stimulants in an attempt to stimulate thermogenesis (fat burning) in the body. 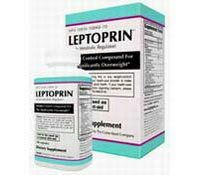 Leptoprin comes in both a stimulant-free formula and original formula that are designed to help people lose weight by suppressing appetite and increasing fat burning.